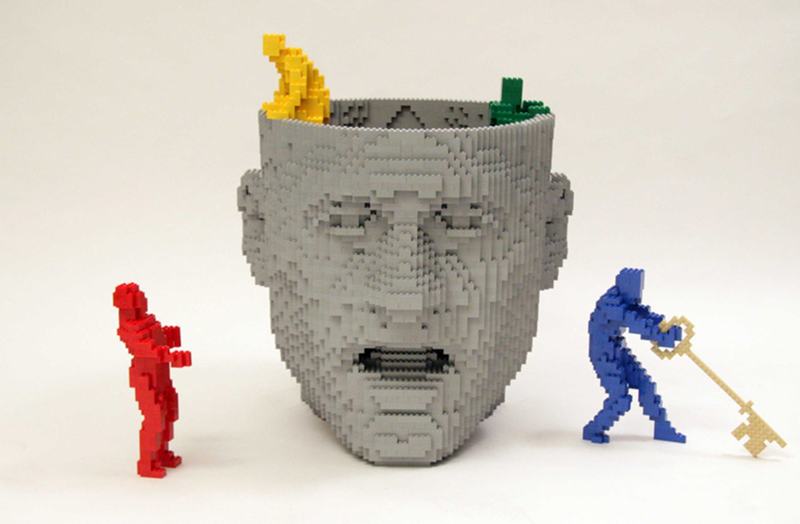 Now through April 13th, Swing by the Agora Gallery (530 West 25th Street) where LEGO artist Nathan Sawaya will be showcasing his work as part of the exhibition: Brick By Brick. The gallery is open Tuesday - Saturday from 11AM - 6PM. I loathe you and your insulting little "specials". You're really losing your touch. Pick it up, punk!